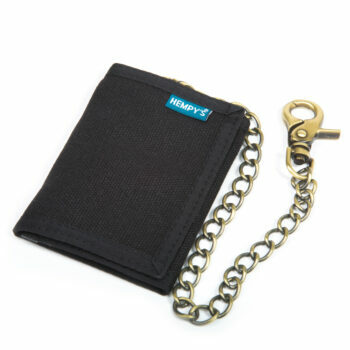 Hempy’s Trucker Chain Wallet is a classic. 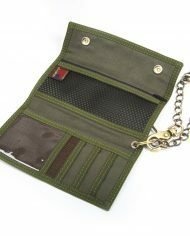 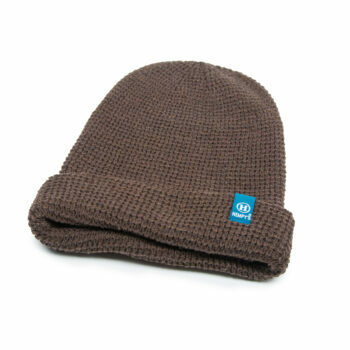 It is made with a 100% hemp shell and features a heavy duty 15″ nickel plated chain with a clasp, and two snap closures. 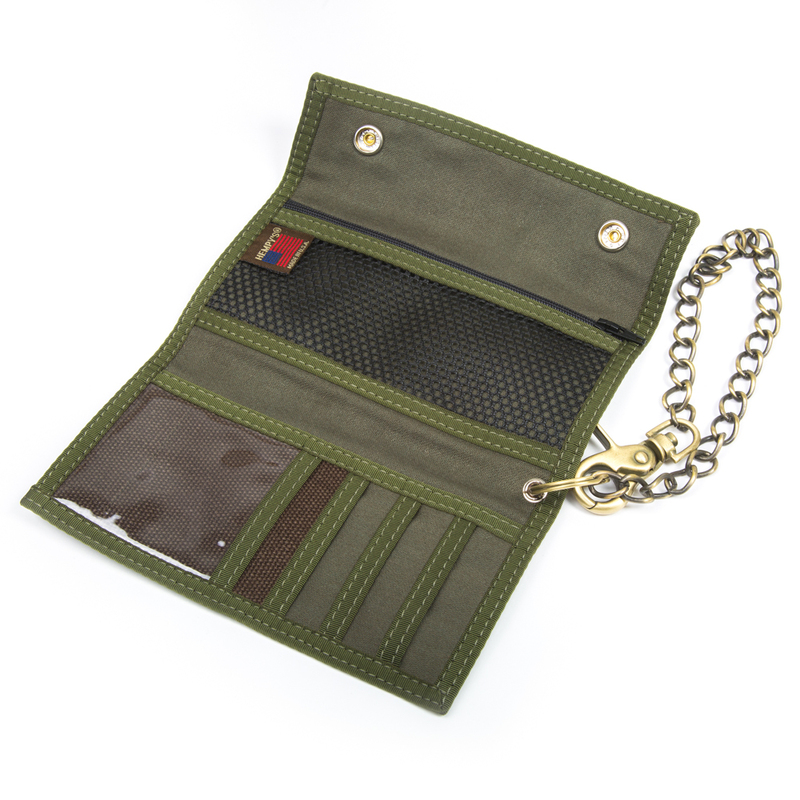 The Trucker Chain Wallet has a 6 1/4″ mesh zip pocket, 6 1/4″ bill holder pocket, 1 clear ID pocket, and 3 card pockets. 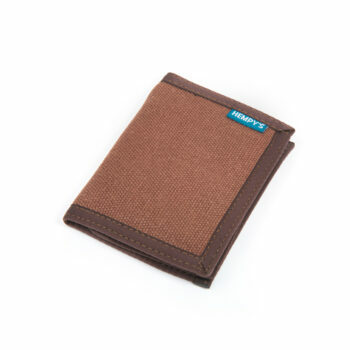 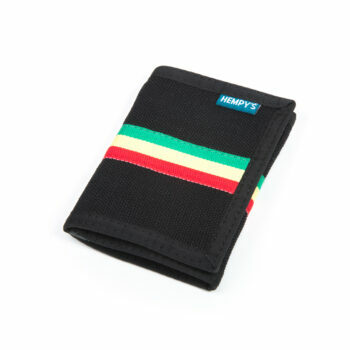 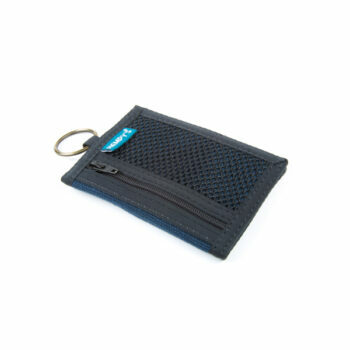 When closed the wallet measures 7″ by 4″. 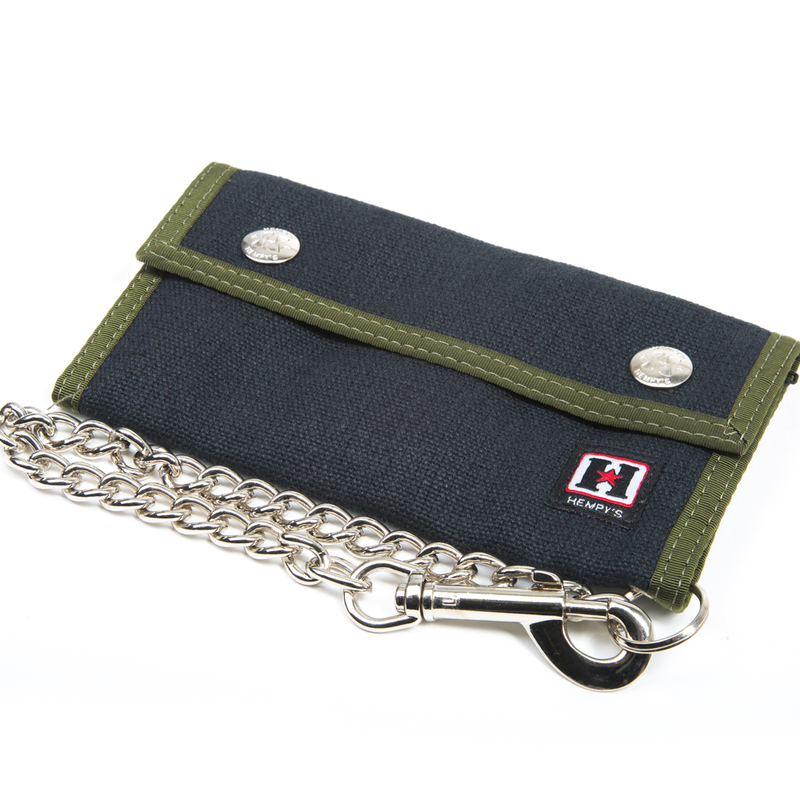 When open and flat it measures 7″ by 9 1/4″.